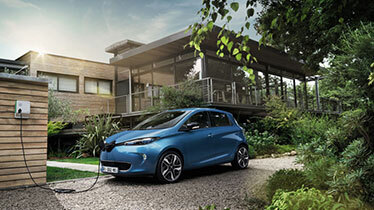 At Renault, we believe the solution lies in the large-scale adoption of electric motoring. And developing an electric vehicle ecosystem is fundamental to promoting a switchover to electric cars. Increasingly smarter power grids are part of the electric vehicle ecosystem. Read on to find out more about three of our co-innovations which seek to continuously balance energy supply and demand and thereby lower the cost of electricity. Renault is both a trailblazer and a leader when it comes to full-electric cars in Europe. It promotes the development of electric motoring by offering a comprehensive range of electric vehicles that are both readily affordable and increasingly efficient. In the future, its electric cars will be more connected and autonomous to maximise their strengths. But marketing the best products and services won’t automatically prompt a large-scale shift to electric motoring. Groupe Renault is engaged in dialogue and the co-design of solutions with all stakeholders in the electric vehicle ecosystem, including businesses (leading companies and start-ups), academics, organisations, governments and local authorities. Joining forces to support initiatives helps to encourage more and more people to make the switch to electric cars, facilitating charging, driving and parking and providing incentives to buying an electric car. Electric cars are at the crossroads of three sectors: the car industry, the energy sector and public policy, especially territorial planning. Furthermore, cooperation between some players is fairly recent. 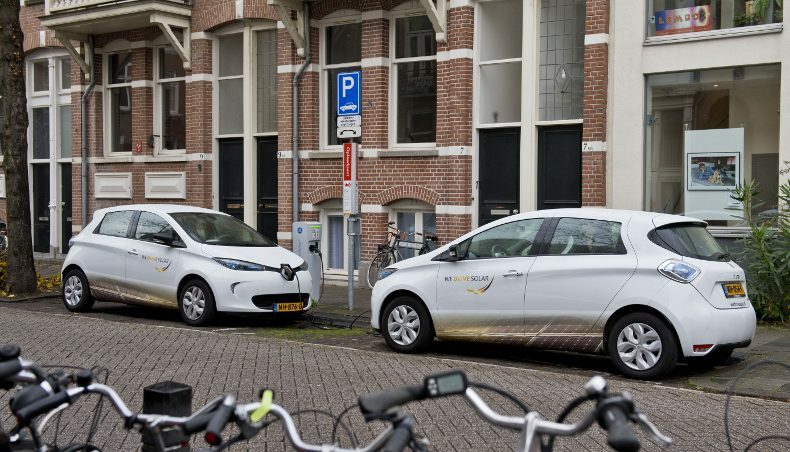 “Renault assumes its role as the leader in electric cars by creating pathways between different stakeholders in the electric vehicle ecosystem,” says Eric Feunteun (Director, Electric Vehicle Programme, Electric Vehicle Division, Groupe Renault). 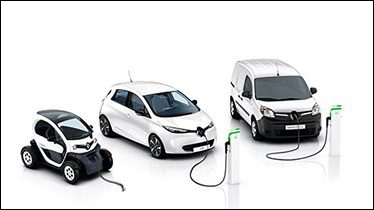 Renault has taken on a new role in the energy value chain, reinforced by the creation of its subsidiary Renault Energie Services. On the one hand, electric cars need power in order to operate. On the other, Renault electric vehicles (and their batteries) are able to interact with their environment by optimising fluctuations in the supply of and demand for power. 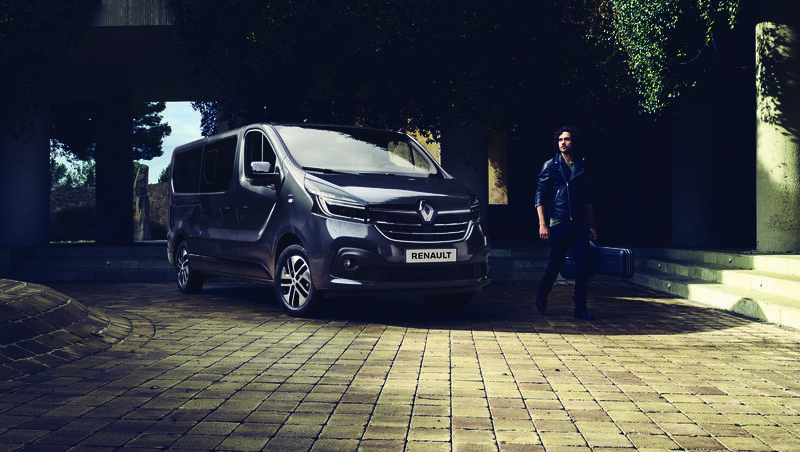 Renault electric vehicles are more than just cars. Thanks to its EV range, Renault seeks to encourage three major transitions: electric motoring, renewable energies and smart grids. The transition to smart grids will naturally speed up the shift to electric motoring and energy transition. Groupe Renault pursues an open innovation policy to develop this aspect of the electric vehicle ecosystem. This includes teaming up with a number of agile partners present locally or on a bigger scale and working on open innovation projects alongside other market players on a ‘try and learn’ basis. 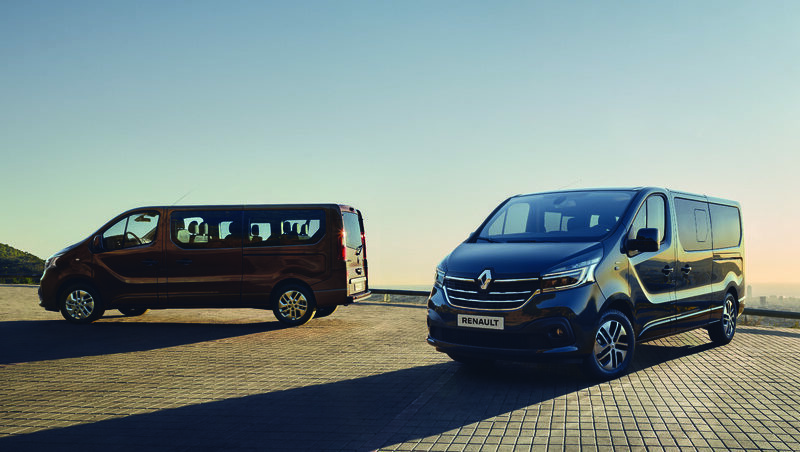 Groupe Renault innovates in the field of energy. The services it has developed in association with its partners are designed to promote inexpensive, low-carbon electricity, make using electric cars even easier to use more affordable, and possibly lead to lower prices in the future. 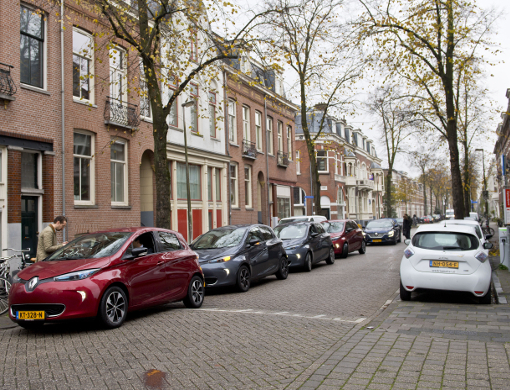 Alongside Jedlix, Renault, which now owns a 25 percent stake in the Dutch start-up, has developed a smart charging smartphone app which will become available in the Netherlands on December 1, 2017. As a function of their needs, owners can charge their electric car when there is an oversupply of power in the grid, like when a surplus of renewable energy is being generated, or at off-peak times when costs are lowest. 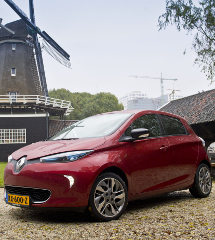 In partnership with Dutch firm We Drive Solar, Renault is working on the development of a ZOE car sharing service and smart charging stations supplied exclusively by locally-generated solar power. Now available in Lombok, a neighbourhood in Utrecht in the Netherlands, the service will be gradually rolled out across the rest of the city. 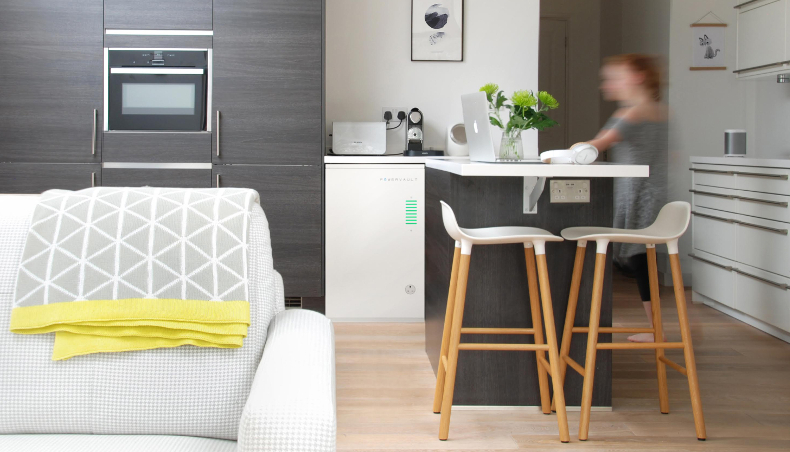 Renault has joined forces with Powervault, a British company specialising in home energy storage. 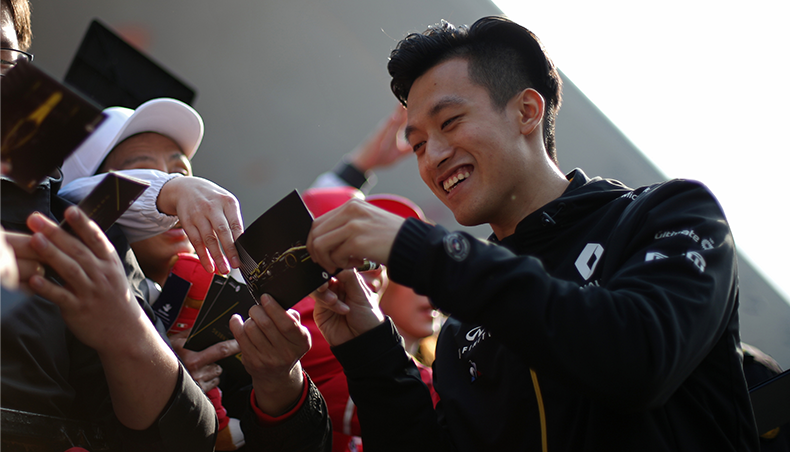 Together, they are providing a second life for Renault electric vehicle batteries in homes installed with solar panels. When their capacity is no longer sufficient for automotive use, batteries can be converted into storage units for locally produced solar power and even for power from the grid during off-peak times. The units then feed the power back into the home to meet owners’ needs.